Well the week is coming to end as well as winter. Only about three more weeks and spring will officially be here! If your skin has taken a beating in the dry winter months, now is the time to reve up your routine. 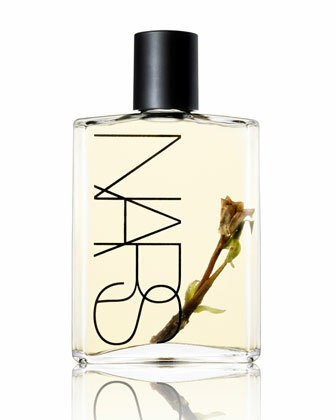 I can’t say enough about Nars body oil to help get your skin feeling silky smooth. To cut down on the oil factor, I simply mix in with a shea butter lotion and it makes the perfect concoction. Apply this all over daily and in no time your skin will be ready for spring. I also really love Skin and Bones moisturizer for the face. It has a jojoba oil base and a heavenly scent. I use this at night and wake up with glowing skin! 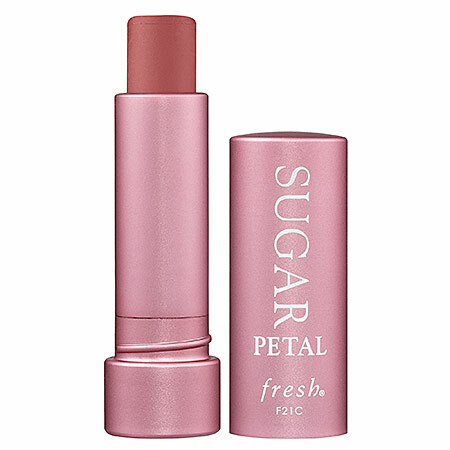 My lips seem to take a beating in the winter too and I have discovered this lip balm by Fresh that is amazing. It goes on creamy smooth with a sheer tint of color. There are several colors to choose from and it contains SPF 15 to offer sun protection. Win Win! 28 Feb	This entry was published on February 28, 2014 at 7:59 am. It’s filed under Beauty and tagged Fresh Sugar lip balm, How to beat dry winter skin, Nars Body Glow, Skin and Bones Moisturizer. Bookmark the permalink. Follow any comments here with the RSS feed for this post.